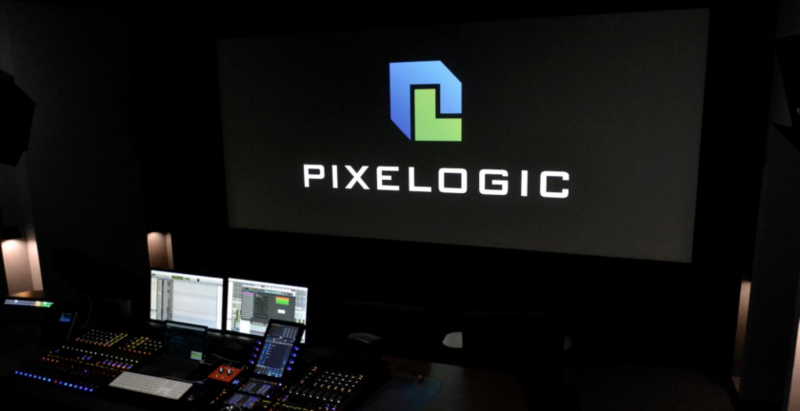 Content localization and distribution services provider Pixelogic has opened new theaters and production suites at its London facility, offering end-to-end workflow services, covering mastering of digital cinema packages, screening of digital cinema content, and episodic audio mixing, supporting foreign language dubbing services. Pixelogic London facility now includes six projector-lit screening rooms (three theaters and three production suites) with the theaters offering HDR picture and audio technologies including Dolby Atmos and DTS:X. Equipment offered in the theaters includes Avid S6 and S3 consoles and ProTools systems, supporting support a wide range of theatrical mixing services, along with two new ADR booths.